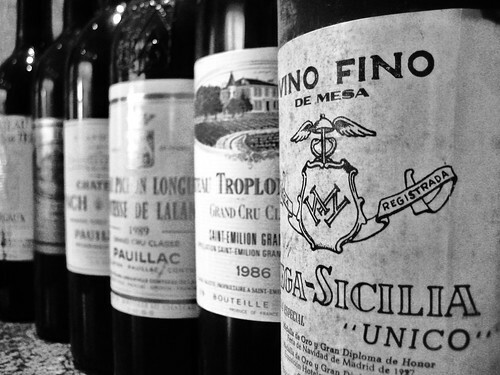 Aged Bordeaux Grand Crus: My Blind Tasting of the Year! Blind Tastings are supposed to be the essence of this website and yet, it happens that none occurs for very long periods of time. Hence I felt somehow relieved when we finally found a date that worked for all of us and the topic was rather secondary at first. Damn it was really time for a wine tasting! 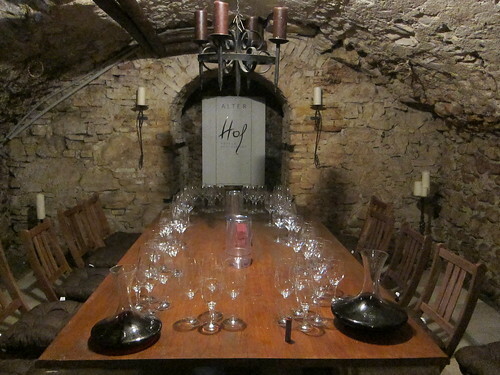 Especially when I think of some old wines in the cellar which aren’t getting younger anymore and begged to be drunk! We agreed on old Burgundies as the central topic and assembled some 5 bottles, one of them being a Rhône wine actually, but no drama, it’s not that far away anyway. 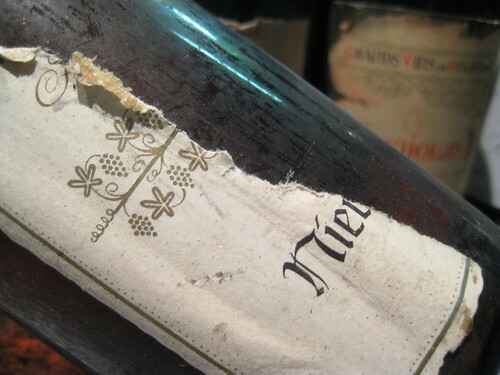 For a start I opened a 1959 German white with ripped off label, hence some kind of surprise wine. When I bought this bottle very cheaply on Ebay I relied on the aura of the bombastic 1959 vintage which brought up some fantastic wines throughout Europe. 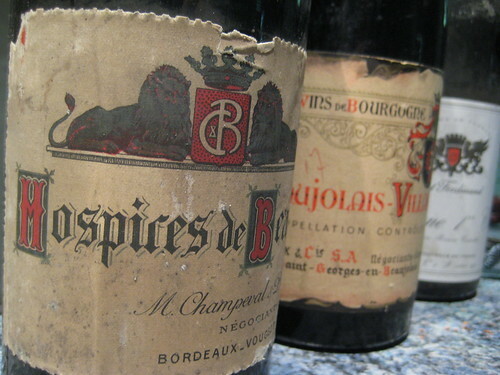 And Since our first red Burgundy would be a 1959 too, I thought that would be the opportunity to open it. 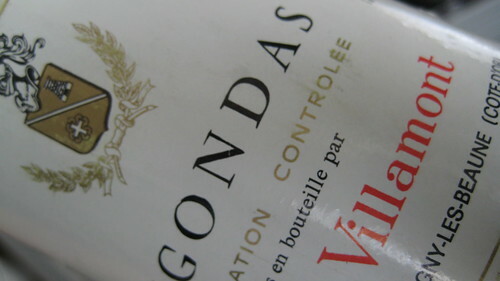 We started with this old Gigondas. Luckily we had no problem with the cork. In the glass it had a nice although slightly blurry red colour. In the nose a little age note with cellar and mushroom. On the palate, lively acidity which probably kept this wine alive. 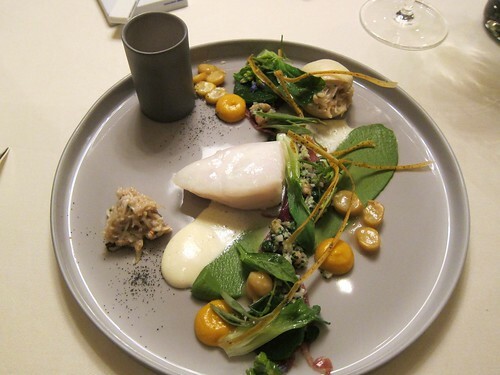 Yet it still appeared balanced and was nicely drinkable but had a rather short finish.